Art instruction and other fun stuff by Debra Pero. 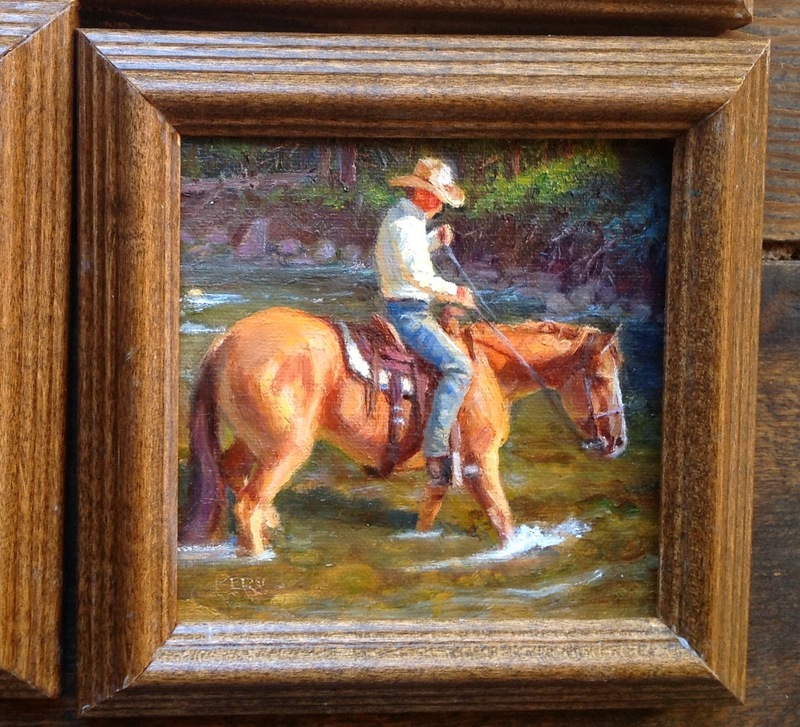 The last of the four cowboy miniatures entered in the Masterworks show. I plan to paint five, but havent gotten the last one done yet. 4x4, oil on linen.